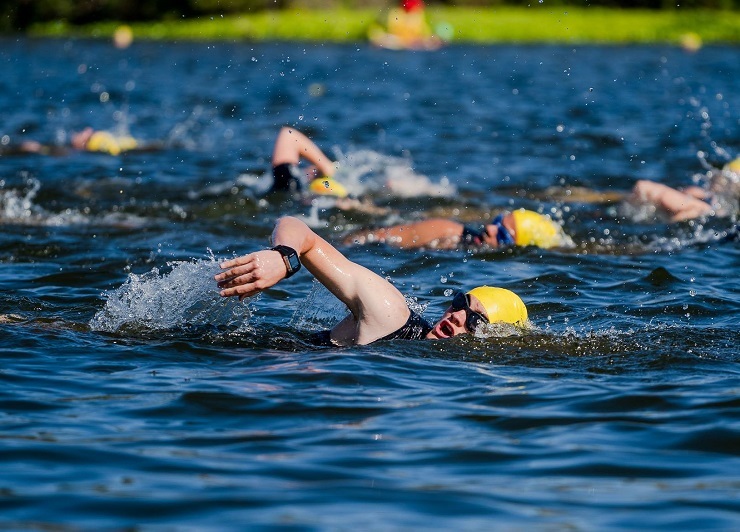 Matt Trautman and Emma Pallant won the respective men’s and women’s Johannesburg Triathlon at the weekend. Trautman completed the swim, run and cycle race in 4:14:34, beating Donovan van Gelder by some 22 minutes. Mark Pellew rounded out the podium. Pallant won the women’s event in 4:52:31, finishing ahead of Jade Roberts and Yolande Maclean in second and third respectively. Team Skelm won the team’s category in 5:10:07, beating Team Triple ThreatX into second. The Golden Jets got home in third.